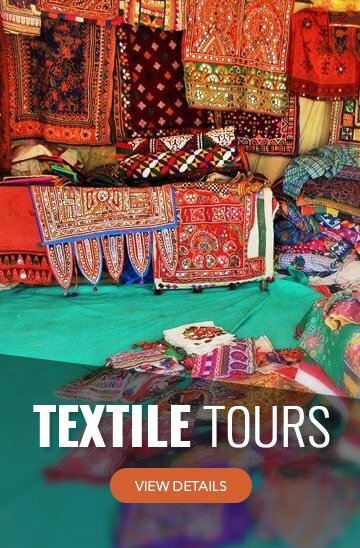 www.journey2india.com provides its users with access to a wide variety of information like itineraries, packages, tour & travel products, material, maps, graphics, images, names, addresses, particulars, links etc. provided or available on any of the pages are given in good faith and may contain inaccuracies or typographical errors, which is regretted. In no event will A.T. Seasons & Vacations Travel Pvt. Ltd. be liable for any direct, indirect, punitive, incidental, special, consequential damage or any damages whatsoever anyway connected with the use or performance of its website. www.journey2india.com (the "Service"). In order to participate in the certain Services provided by us, it may be necessary to register. In all instances when you register for Service on our Site, you will: (1) provide current, complete, and accurate information about yourself as prompted to do so by the registration form; and (2) maintain and update such registration information as required to keep such information current, complete and accurate. Although we have taken all precautions and care to provide accurate data and information on the site, www.journey2india.com, and its representatives, employees, management, affiliates, partners, offices, branches however do not take any responsibility for the correctness or accuracy of the content. The information, products, material, maps, graphics, images, names, addresses, particulars, links etc. provided or available on any of the pages are given in good faith and may contain inaccuracies or typographical errors, which is regretted. In no event will A.T. Seasons & Vacations Travel Pvt. Ltd. be liable for any direct, indirect, punitive, incidental, special, consequential damage or any damages whatsoever anyway connected with the use or performance of its website. www.journey2india.com therefore disclaims all related warranties and conditions. Maps related to various tours & itineraries are only in a sketch form and not to be measured. In no event will A.T. Seasons & Vacations Travel Pvt. Ltd. be liable to the user/ viewer for any damages or losses, including without Limitation, Indirect, Consequential, Special, Incidental or Punitive damage resulting from or cause by www.journey2india.com, or it's public posting, Bulletin boards, its content or any errors or omissions in the content, even if advised of the possibility of such damages. A.T. Seasons & Vacations Travel Pvt. Ltd. hereby expressly disclaims any implied warranties imputed by the laws of any jurisdiction. A.T. 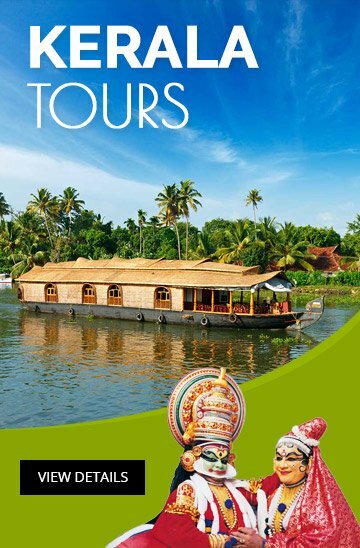 Seasons & Vacations Travel Pvt. Ltd. considers itself and intens to be subject to the jurisdiction only of the courts of Delhi, India. Our Site may contain links to third party web sites not under our control or operation. When we provide links, we do so only as a convenience and do not endorse and are not responsible for the content, availability, advertising, products, goods, information, services, materials or any aspect of any linked site or any link contained in a linked site. You further acknowledge and agree that www.journey2india.com and its subsidiaries and affiliates shall not be, directly or indirectly, responsible or liable in any way for any damage or loss caused or alleged to be caused by or in connection with your use of or reliance on any linked site(s) or any goods, products, services, information, materials available through such sites. Without limiting other remedies, we may immediately, without notice, temporarily suspend, indefinitely suspend, or terminate any or all of your rights of use if you breach any term or condition of this Agreement (or the documents it incorporates by reference), or if we are unable to verify or authenticate any information you provide to us or if we believe that your actions may cause liability for you, our users or us. You agree that www.journey2india.com. shall not be liable or responsible to you or any third party for any termination of your access to the Service or account termination. 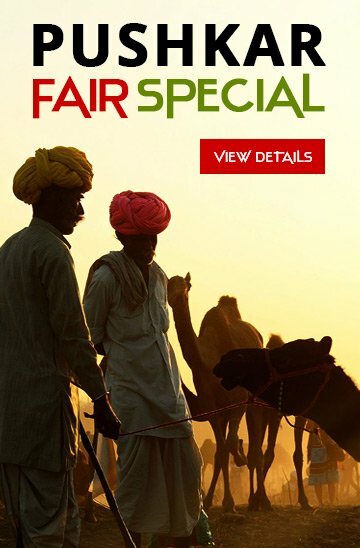 www.journey2india.com. reserves the right at any time and from time to time to modify or discontinue, temporarily or permanently, the Service or any part thereof without notice of any kind.You agree that www.journey2india.com. shall not be liable to you or to any third party for any modification, suspension or discontinuance of the Service. For some features of www.journey2india.com you will be asked to create a username (your E-mail ID) and password. You are responsible for maintaining the confidentiality of the password and account and you are requested not to share it with any one else. You agree to (a) immediately notify www.journey2india.com of any unauthorized use of your password or account, and (b) ensure that you exit from your account at the end of each session by logging out. We will ensure full confidentiality of your registration details and guarantee you that these will not be misused or outsourced under any circumstances. 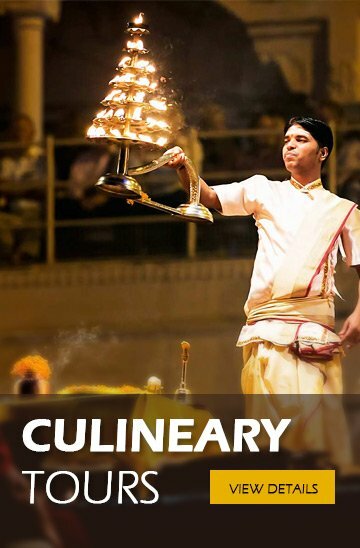 Www.journey2india.com. Disclaims any and all warranties or conditions of any kind, express, implied or statutory. 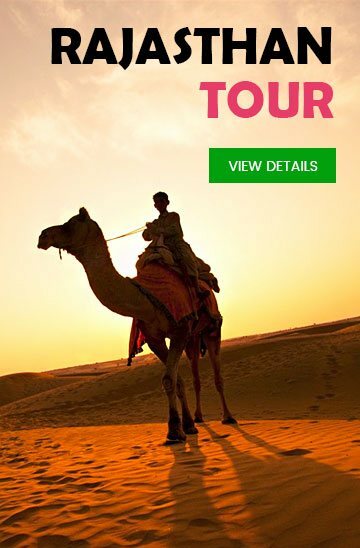 Www.journey2india.com. Its parent, subsidiaries, priniciples and affiliates have not made and specifically disclaim, and you have not received, any implied warranties of merchantability, fitness for a particular purpose, title and non-infringement. Some states do not allow the disclaimer of implied warranties, so the foregoing disclaimer may not apply to you. Our contracts with certain of our suppliers provide for scheduled maintenance and preventative, required and emergency maintenance work. We will have no liability, whatsoever, for the unavailability of our Site caused by our supplier's performance or lack of performance of the maintenance work to keep our Site operable. We will also not have any liability for any loss of data or transactions resulting from delays, non-deliveries or service interruptions caused by us, any third party acts or any other web host provider or the Internet infrastructure and network external to our Site. in no event shall we or our suppliers be liable for any indirect, consequential, incidental, special, punitive or exemplary damages of any kind or nature whatsoever, or for any loss of profits or revenue, regardless of whether we knew or should have known of the possibility of such damages arising out of our site, our services or this agreement however arising, including contract negligence, strict liability or otherwise. The limitations of liability provided in this Agreement inure to the benefit of www.journey2india.com. its subsidiaries, affiliates and to their respective officers, directors, shareholders, members, employees and agents.